We encourage all those interested in supporting the activities of the society to become members. Additional or alternative support in the form of donations enhances the ability of the society to advance the science of comparative cognition. Donations to CCS are tax deductible for those itemizing deductions for U.S. federal income tax purposes. Donations to the Society can be made by check (via mail) or by credit card or electronic bank funds transfer (on-line). On-line donations are handled by PayPal, a secure e-commerce financial service provider. Just click on the PayPal icons in the table below to choose the funds to which you would like to donate using the PayPal service. If you have not used PayPal before, you will then be asked for contact and credit card (or bank account) information by the PayPal system. Those outside the USA may have to separately set up and verify their International Paypal account prior to using this service. The PayPal system will email you a receipt after you complete your transaction. Be sure to keep a copy of your receipt for tax purposes. 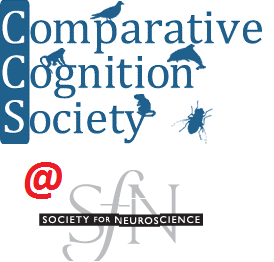 The Comparative Cognition Society is incorporated as a 501(c)(3) non-profit organization. If the PayPal account you are using is not in the name of the person to whom the donation should be credited, please specify the person making the donation in the "special instructions" box during the paypal process or in an email sent to comparativecognition@yahoo.com. 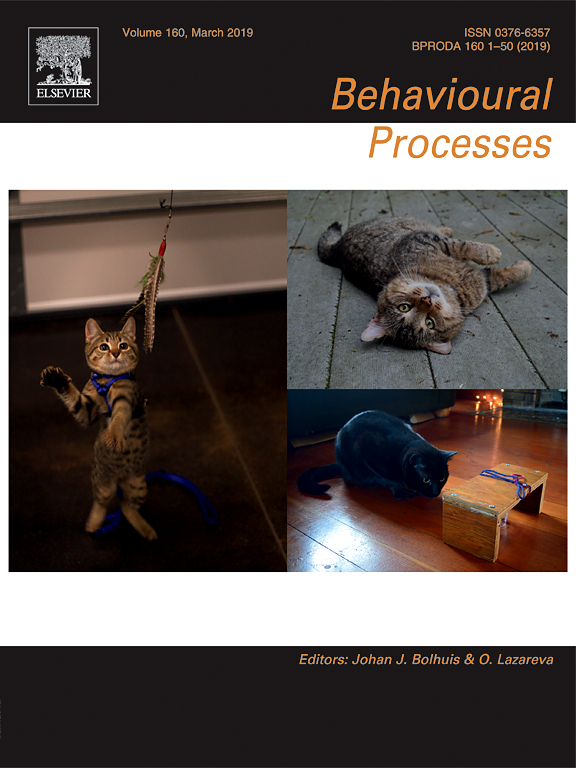 Thank you very much for your support of the Comparative Cognition Society! These funds will be used to support existing and future projects of the Society, including the ones represented in the options below. These funds will be used to support CCBR and other online scholarly publications of the society. These funds will be used to support student awards and student articipation at CCS conferences. These funds will be used to provide information to federal agencies in the United States, Canada and other countries that fund or have the potential to fund research in comparative cognition.